Gig in Lyon on 1.3. is cancelled because of productional reasons. All fans and friends in France come to Paris! Fri 17.2. FIN Helsinki / Virgin Oil Co.
two local supports at both gigs. Come and enjoy the shows! Waltari caught in a mosh! 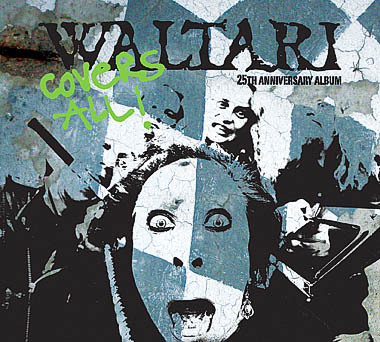 Listen to Waltari´s brand new cover of Anthrax’ “Caught in a Mosh” @ Stupido’s! 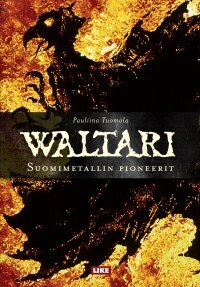 11.11.11 Waltari 25 Years Anniversary Gala in Nosturi, Helsinki. Time to celebrate: 25 years of existence and 20 years from first album! End of October there will be a book out, in Finnish, telling the story of the band and at the same time a new album called “Covers All”. Tours in Germany, France and Czech are planned for Feb.-Mar 2012. Starting a new Blog right now. 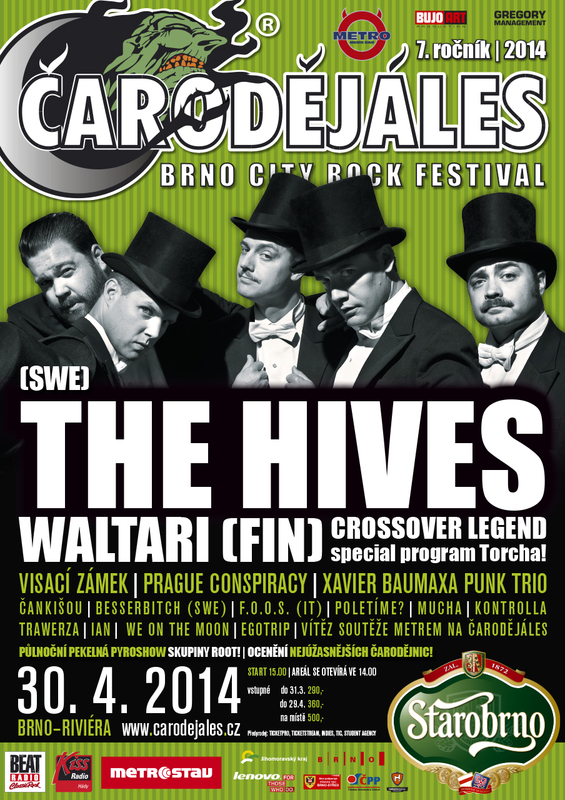 Let´s see, if we can combine waltarimusic.com and a blog system to push up communications. May be not everything is working perfectly from the beginning, just let me know if you´re missing something or things don´t work.